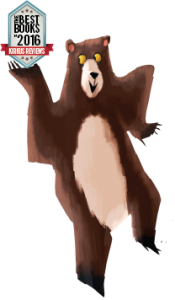 “You can roar you can hop, even slippity-slide! All you have to do is Try! Try! Try!” Oh, it’s fun to learn new things! 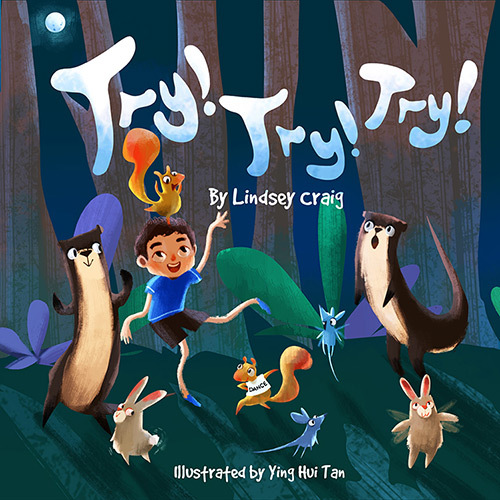 In Lindsey Craig’s new get-up-and move book, your children will hop with bunnies, and roar with a bear, then smile to watch the animals overcome their shyness and do some very silly dancing, indeed!